Jody is a mom, grandma, jeweler, designer, and shop owner. She is only blogging because she was promised Dietsch’s delivered to her in exchange! You can find Jody on RooBarb Studio’s facebook page, Instagram, or via email! How long have you lived in Hancock County? A few hours creating in the studio, meeting friends for dinner and a nice ride in the country. There’s a buffalo farm east of town!  Been in Findlay for 22yrs.